No homeowner, on the signing day for a new home, imagines he or she will face a foreclosure. But the downturn of our economy and not so long ago crash of the real estate market combined to force an unprecedented number of homeowners into the distressing process of losing their homes. The foreclosure process can be long, stressful and severely damaging to the homeowner's savings, assets and credit. It's a frightening situation. However, there is another option for some homeowners. A short sale is a transaction in which the bank lets the delinquent homeowner sell the home for less than what's owed. The borrower finds an agent and puts the house on the market, often at a substantial discount. The hope is that, if the home sells, the lender will recoup the majority of what the homeowner owes. This saves the lender the expense of a foreclosure suit and the possible long-term cost of owning a hard-to-sell foreclosed home. A short sale doesn't absolve the borrower from the debt he or she incurred with the original mortgage, but it can be better than a full-on foreclosure. Foreclosure is a legal course of action in which nobody really comes out on top. It's a stressful and unfortunate situation for the homeowner and lender alike. Many people remain in denial about their finances, making the situation worse. As unfortunate as the foreclosure process may be, there are still things you can do to save your home. There are many reasons homeowners face difficulty in making mortgage payments: unexpected expenses, loss of overtime, unemployment, overspending, illness/injury, disability, death, marriage, childrearing, divorce, education, and relocation. Every situation is unique. Whatever the reason, it is important to be informed of all available options and to act quickly. Stop foreclosure while you still have options. Foreclosure is one of the most devastating financial challenges that a family can face and one that many times can be avoided. 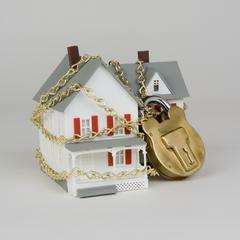 There are a many options available to those who are trying to prevent or stop foreclosure. We take the time necessary to meet with each homeowner and explain all of their options to avoid and stop foreclosure. A reinstatement is the simplest solution for a foreclosure; however it is often the most difficult. The homeowner simply requests the total amount owed to the mortgage company to date and pays it, including any additional fees or fines. This stop foreclosure solution does not require the lender’s approval and will ‘reinstate’ a mortgage up to the day before the final foreclosure sale. Many have considered and marketed bankruptcy as a ‘stop foreclosure solution,’ but this is only true in some states and situations. A bankruptcy usually only creates a temporary “stay” of foreclosure. If the homeowner has non-mortgage debts that cause a shortfall of paying their mortgage payments and a personal bankruptcy will eliminate these debts, this may be a viable solution. Bankruptcy can be costly and damaging to credit. Please consult a bankruptcy attorney to see if this is the most viable option for your current circumstance. If a homeowner has sufficient equity in their property and their credit is still in good standing, they may be able to refinance their mortgage. However, it takes time, and refinancing while you are behind on payments is not realistic. You can sell, even if you owe too much on the mortgage. Do you owe more on your mortgage than the house is worth? You’re not alone! There is a large percentage of homeowners who owe more on their mortgage than their house is currently worth. What if you want to sell your house? What if you just can’t afford to throw good money at bad money any longer? There is a solution for you that you MIGHT NOT know about; it’s called a short sale…. when a homeowner owes more on their property than it is currently worth, then they can hire a qualified real estate agent to market and sell their property through the negotiation of a short sale with their lender. This typically requires the property to be on the market and the homeowner must have a financial hardship to qualify. 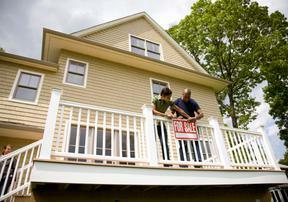 A short sale allows the homeowner to avoid foreclosure and salvage some of their credit rating. Borrowers may qualify for another mortgage in as little as 24 months (as opposed to five years for a foreclosure). 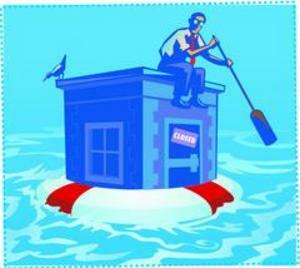 Again, these are some of the most common options when trying to stop foreclosure. Our company can help you determine if you can Keep Your Home and stop foreclosure or if you have to Sell Your Home to avoid foreclosure. We will also personally meet with homeowners to help them assess their current and unique situation. Fill out the form to the right to inquire further! IMPORTANT NOTICE: Before using this service, consider the following information: Our company cannot charge you any upfront fees in conjunction with providing you any type of mortgage assistance relief service. Our company is NOT associated with any government agency or program and our company is NOT approved by the government or your lender(s). You may stop doing business with us at any time with regard to the short sale, our short sale negotiation services (if any), or real estate investment services (if any). If you stop paying your mortgage, you could lose your home and damage your credit rating. 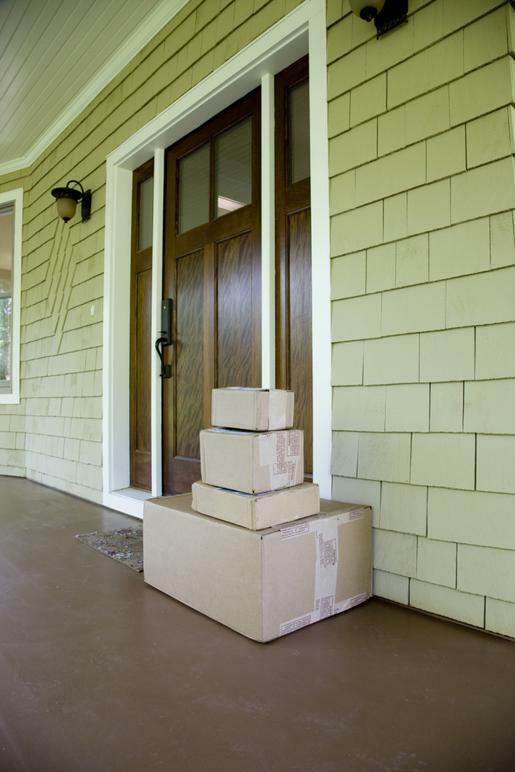 At GBC Properties, Inc., we truly care and do our absolute best to provide each seller, borrower and investor with high-quality services personalized to their unique needs. We are available to take your calls 24 hours a day, 7 days a week. Our staff members are professional, courteous and efficient.